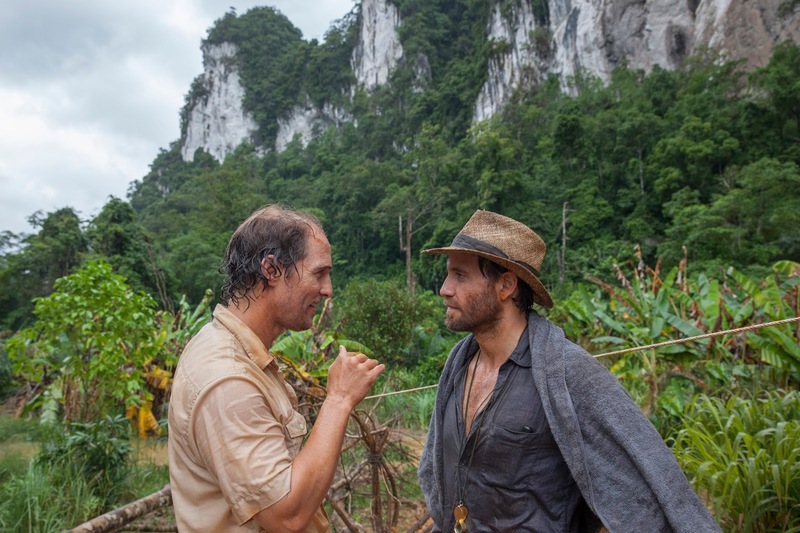 Sporting a balding head, snuggle tooth, pot belly, and the undeniable look of a mad man, Matthew McConaughey takes the lead in Gold as Kenny Wells, a struggling business man who discovers gold in the Indonesian jungle, in a tale that tells the true story of the Bre-X Mineral corporation mining scandal. The first directorial effort from Syriana’s Stephen Gaghan in over a decade, there is a lot to like about this first trailer, via Vulture, which carries with it an American Hustle vibe, with some The Wold of Wall Street for good measure, and McConaughey is definitely having a lot of fun leading this impressive cast, which includes Edgar Ramirez, Bryce Dallas Howard,Corey Stoll, Bruce Greenwood, and Toby Kebbell. Gold is set for release in the U.S on December 25th, just in time for awards season, while no release date has been given for this side of the pond as of yet.